Optical transceivers are small, powerful devices that can transmit and receive data. In fiber optics, data is sent via an optical fiber in the form of pulses of light. This data travels at very high speeds and across extremely long distances. The transceiver is an important part of a fiber optic network because it’s used to convert electrical signals to light signals and vice versa. They can either be plugged into or embedded into a network device that is able to send and receive signal. 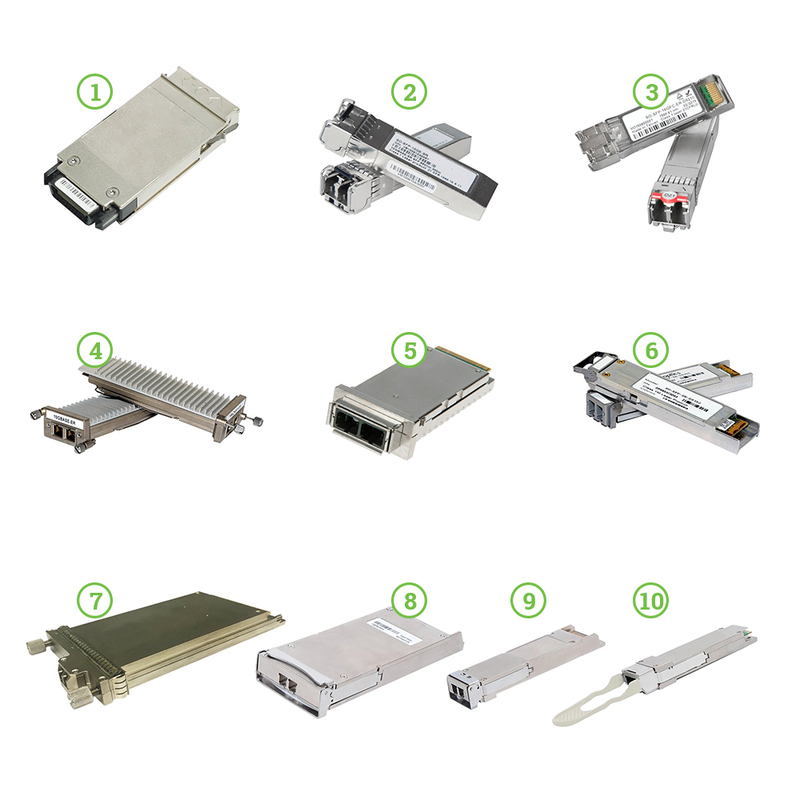 There are many different types of optical transceivers, which come in a variety of shapes and sizes. These variants are known as form factors. The type of form factor required depends on the type of data, speed and distance required within the network. Different rules then determine how the data is transmitted. These rules are called protocols. In order to transport high levels of data traffic over a network a component called an optical transceiver is required. Transceivers are lasers that are wavelength specific and convert electrical data signals from data switches into optical signals. Once this process has been performed the data signals can then be transmitted over optical fiber. Each stream of data is transformed into a signal with a unique wavelength. The signals can be 850nm, 1310nm or 1550nm (where nm is nanometer) – these wavelengths are known as wideband; or CWDM or DWDM – these wavelengths are known as narrow band. Each channel cannot interfere with another channel because of the unique physical properties of light. This is useful because it means that any mix of SAN, WAN, voice or video services are able to be transported at the same time over a single fiver or fiber pair in a WDM system. The form factor of an optical transceiver specifies the dimensions of the transceiver, its shape and its size. The size differs according to speeds and protocols. In general, manufacturers design according to the multisource agreement (MSA). This is a standard for ensuring that the same form-factor transceivers from different vendors are compatible in size and function, ensuring interoperability. There are three main categories of transceivers, grey (standard), single fiber (bi-directional) and CWDM/DWDM. A standard transceiver, otherwise known as a grey transceiver, is a single channel device. It is known as grey because xWDM signals are coloured wavelength channels, and any signal that is not xWDM is uncoloured or ‘grey’. 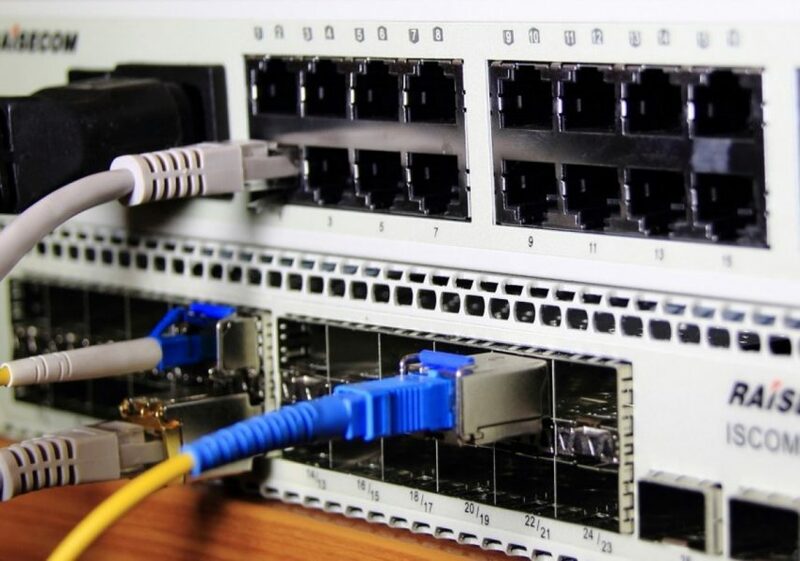 Grey transceivers have two main applications, firstly they can be connected directly to a single fiber channel or ethernet data switch to transport data over dark fiber, or they can act as an optical interface on the client side of a transponder based xWDM system. A bi-directional transceiver has two separate wavelength channels. One is used to transmit and one is used to receive traffic over a single fiber strand. Usually it uses channels 1310nm and 1550nm, but for longer distances, two CWDM channels are used, usually 1510nm and 1570nm. When referring to CWDM and DWDM transceivers are known as xWDM. These are different wavelength patterns known as coarse and dense (C and D). Again, they have two fundamental applications. Firstly, they are able to connect directly to a data switch to transport an xWDM wavelength over dark fiber. Secondly, they act as the output singal from a transponder based xWDM system. 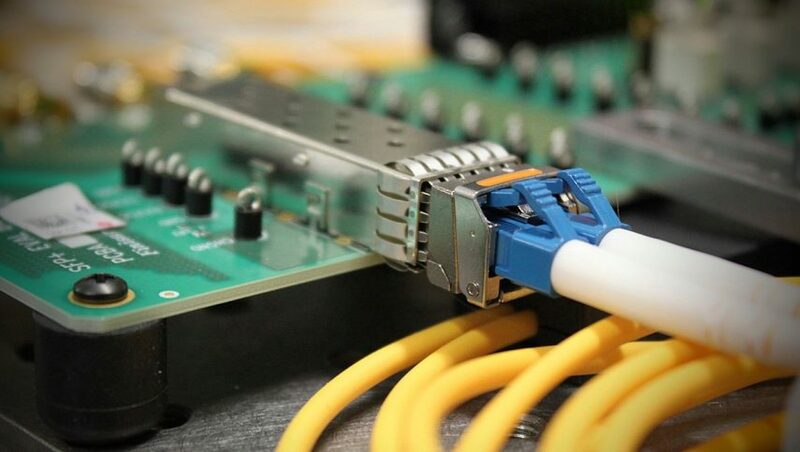 This brief introduction to optical transceivers is designed to help you to understand the very basics of the technology and to assist in identifying the right product for you. We stock a vast range of optical transceivers for a number of the industries leading manufacturers. Contact us to discuss your requirements. Next article: « What is wireless spectrum and why is it so important in telecommunications?